In The Vedic People, well-known astrophysicist Rajesh Kochhar provides answers to these quintessential questions of ancient Indian history. Drawing upon and synthesizing data from a wide variety of fields-linguistics and literature, natural history, archaeology, history of technology, geomorphology and astronomy-Kochhar presents a bold hypothesis, which seeks to resolve several paradoxes that have plagued the professional historian and archaeologist alike. 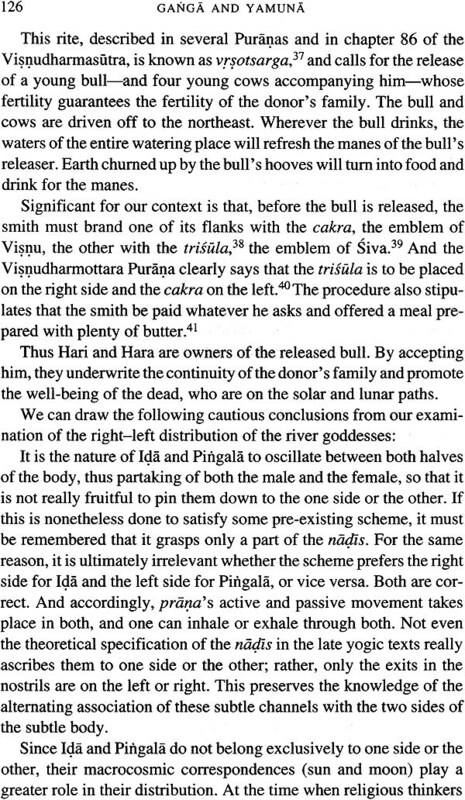 Arguing that a major part of the Rgveda was composed in south Afghanistan (after c. 1700 BC) before the Rgvedic people entered the Punjab plain and well before they moved east of the Ganga River, the author asserts that during their migrations the Indo-Aryans not only carried with them their rituals and hymns but also place and river names which they selectively reused. Written in an extremely lucid style, by a professional scientist who argues his case logically at every step, this book will be eagerly read by general readers and professional historians, archaeologists, and Indologists alike. Rajesh Kochhar is an astrophysicist whose research interests cover a wide spectrum: from theoretical astrophysics to science policy, and sociology of science to ancient history. In all these fields he has published original work. Until recently, Professor Kochhar was at the Indian Institute of Astrophysics, Bangalore. He is currently Director, National Institute of Science, Technology and Development Studies (NISTADS), New Delhi. Professor Kochhar was awarded the Jawaharlal Nehru Fellowship in 1995 and was a Fulbright Visiting Lecturer at the Chicago Academy of Sciences, USA, in 1997. He is the chairman of the Scientific Advisory Committee of the Positional Astronomy Centre, Calcutta, and a member of the editorial board of Journal of Astronomical History and Heritage, New Zealand. He is the author, along with Professor Jayant Narlikar, of the definitive Astronomy in India: A Perspective. 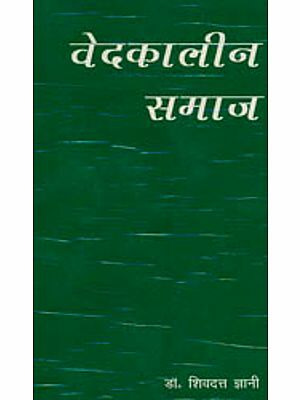 "Rajesh Kochhar's approach is the well-balanced one of a natural scientist.... His conclusions are notably different from the slew of recent revisionist rewritings of Indian history, whose schemes project the Rigveda into a hoary, improbable past, well before any horses and chariots were found in South Asia.... Kochhar's book is a long-needed corrective to such adventurous-and potentially dangerous-theories. He puts us back on the firm ground of facts and their explanation." 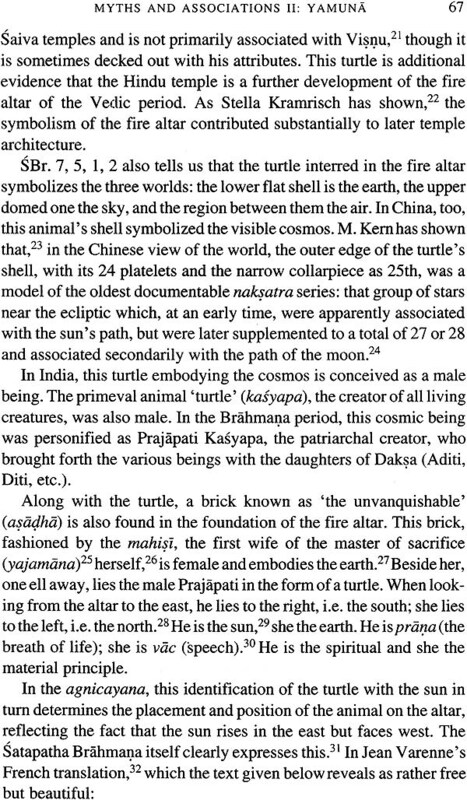 "That an astrophysicist had published a book on Vedic people made one wonder what would surface? 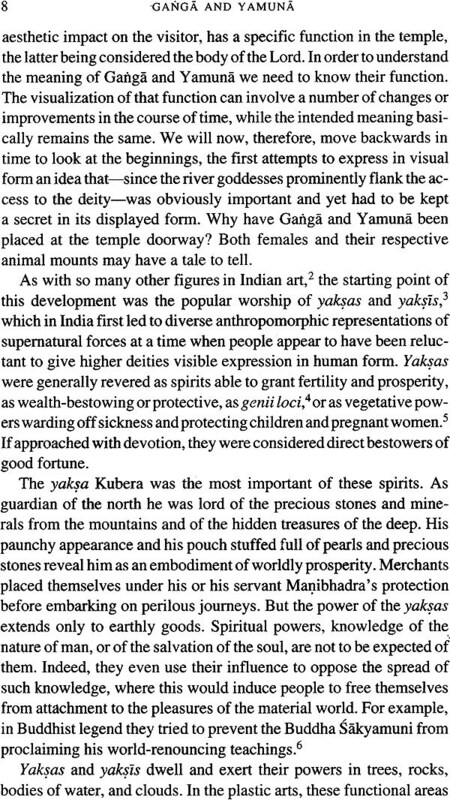 It runs out to be a sensible and down-to-earth book for the interested general reader.... Kochhar's book points out to the diverse sources that have to be consulted in order to chart the arrival and establishment of the Vedic people, and the range is immense." "Kochhar is not out to make a political point. What his book affirms-and reaffirms, given the number of primary sources he has studied and cited-is that Indian civilisation has been on a constant march eastwards. Comparing the Avestan culture of Iran to Vedic life in India, he sees them as flowing from the same fount." "In an age when the past is seen through the ideological filters,... the discipline of history needs an arsenal of academic rigour, combining historical methodology with cross discipline analysis to establish its claim as a social science. The book... is a lucid example of how that can and should be done... Kochhar's book... is like a breath of fresh air." 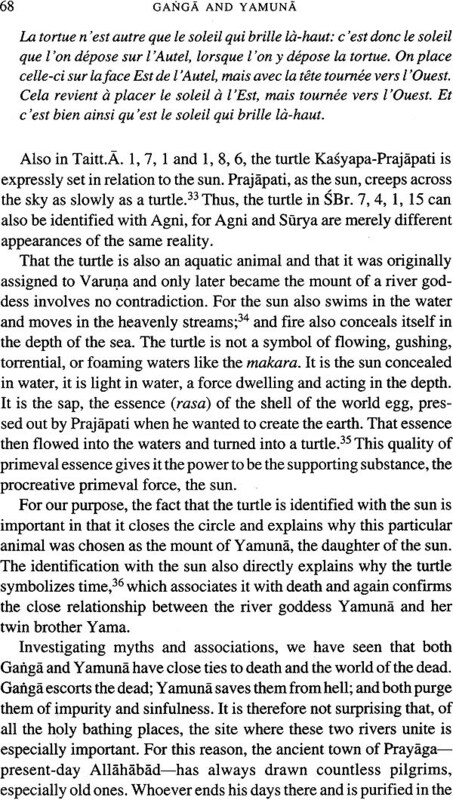 "This is a fascinating book with a wealth of information culled from the latest researches on the subject, presenting a certain number of original hypotheses which are consistent, in many areas, with what can be known from the Vedic texts themselves and logical in their overall arrangement." "Rajesh Kochhar's book is a welcome addition... What sets his book apart from the others is the author's command on the language, and the sheer felicity and brevity with which he writes, making his point sharply, concisely and clearly." "From the dark, choppy waters of Vedic people, which has for decades been coloured by the changing political fashions of modern historians, Kochhar has dredged out breathtaking conclusions.... Clearly, the Vedic period is mired in mystery and only an interdisciplinary approach like the one used by Kochhar can extricate it from the cobwebs of inherited prejudices." "Kochhar is not a dishonest man. He does not manipulate the evidence and he freely mentions data which on closer examination go against his own position.... His fresh and independent approach in extracting a credible Aryan invasion scenario from the data makes him dissent from much standard AIT lore." "The book bears the stamp of the author as a reputed scientist.... Very informative maps are furnished. This highly scholarly book from the eminent astrophysicist would be very much enjoyed by students of history, not only for the conclusions reached but for the tenor and logic as well." "Kochhar's work... is remarkable for presenting a masterly synthesis of reasonably up-to-date specialised writings on the subject. His multi-pronged reconstruction of vexed problems is quite thought provoking." These questions epitomize ancient Indian history. Ancient India has not left behind any recorded history on papyrus, cuneiform tablets or oracle bones. 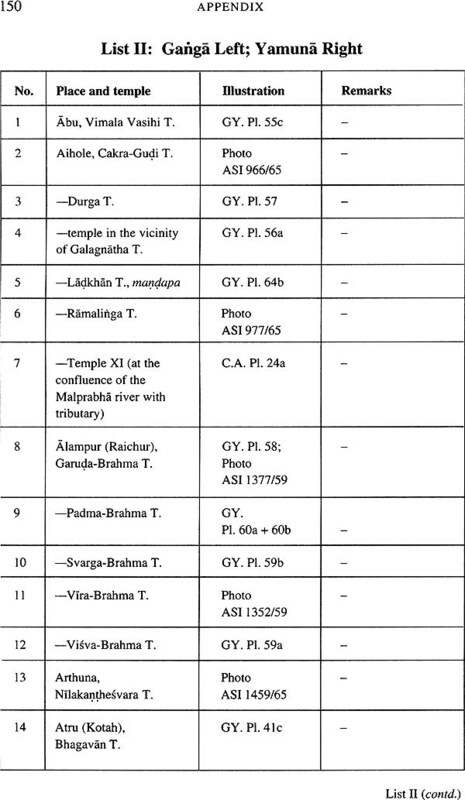 Even the benefit of decipherment of the Harappan script is not yet available. The Rgveda is tersely composed in a language that has been obscure for at least 2,500 years. Historical and geographical references in it are few and incidental. 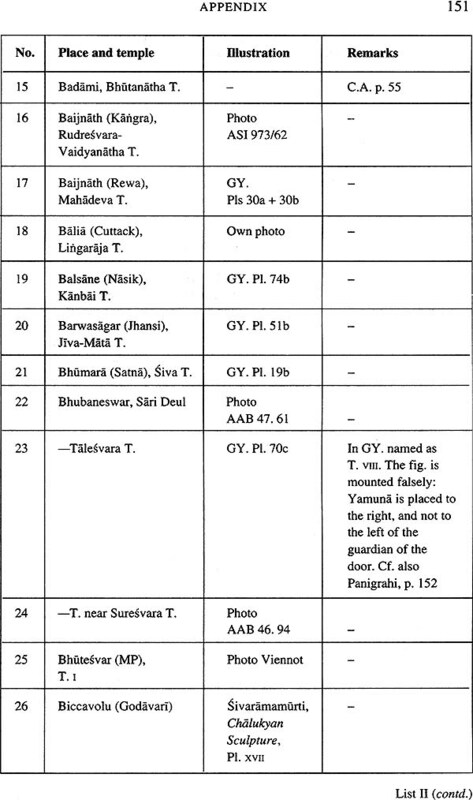 Seen in isolation, the Rgvedic verses can be interpreted in a wide variety of ways. In the absence of any obvious correspondence between the archaeological finds and the linguistic evidence, the only way to learn about India's ancient past is to examine all possible evidence that has a bearing on the subject and try to synthesize it into a single self-consistent theory. This book seeks to interpret the historical and geographical content of the Vedas, Puranas, Ramayana, Mahabharata and Avesta in a global context with the help of data from such diverse disciplines a archaeology, natural history, metallurgy, astronomy, geology and even genetics. 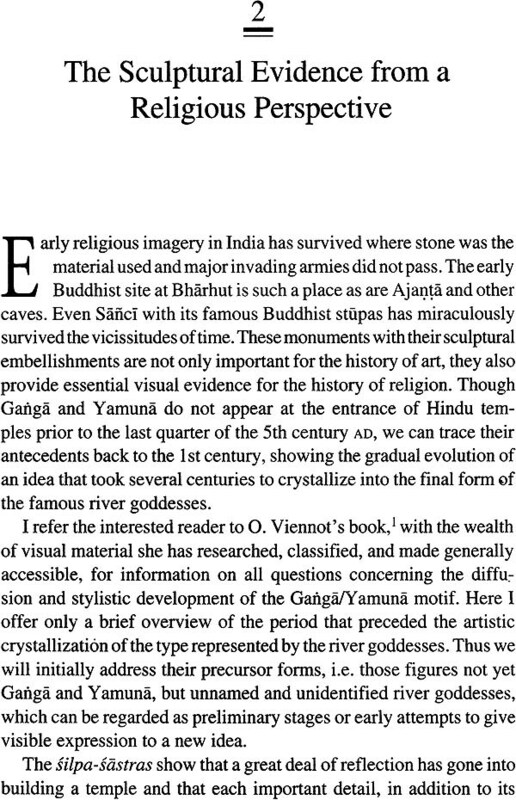 In particular, this book examines afresh the question of the identity of the Rgvedic river Sarasvati, and argues that much of the received wisdom on the subject cannot stand up to close scientific scrutiny. The book points out that Puranic history is not bunk; it is the geography that is misplaced. The book suggests some specific archaeological diggings, which need to be taken up in Afghanistan and elsewhere to provide supporting evidence. Such a project can be overseen by UNESCO. In earlier times prejudice and bias largely remained localized while wisdom diffused slowly. But now, thanks to modern developments in transport and telecommunications, it has become possible to disseminate information (including disinformation) over truly vast geographical areas in graphic detail, at breakneck speed and with frightening intensity. If we are going to use the fruits of science in propagating our views, it is only reasonable to insist that scientific data and methodology be used in formulating these views in the first place. Reconstruction of the past is an important part of the exercise of nation building. A nation's heritage should be based on hard, scientifically tested facts and not on vague notions born out of cultivated ignorance. History is not the mythology of the dead. A nation should be able to look at its past straight in the eye. Only then can it cope with the present and plan for the future. This book has grown out of the text of the Kosambi Memorial Lecture I delivered in Delhi on 16 October 1992. I thank the Kosambi Research Institute for Scientific Investigations into Society and Arvind N. Das for inviting me to deliver the lecture and for suggesting that I write it down in an expanded form. I thank V.N. Misra, director, Deccan College, Pune, and B. M. Pande, the then director of publications, Archaeological Survey of India, New Delhi, for help with the source material. I thank the staff of Oriental and India Office Collection of the British Library, London, for their help with referencing. I thank Marija Gimbutas, A. K. Narain, Subhash C. Wadhwa and Neville N. Wadia for their support. I am grateful to a large number of colleagues and friends for their interest and help. I particularly thank D. P. Agrawal, J. K. Bajaj, R. S. Bishat, J. I., Brockington, S. P. Gupta, M. A. Iyengar, M. C. Joshi, A. C. Julka, R. C. Kapoor, D. S. Lukacs, V. N. Misra, Khojaste Mistri, B. M. Pande, Asko Parpola, S. N. Rajaguru, R. S. Sharma, P. K. Shukla, Bhagwan Singh, Indra Bir Singh, A. K.Singhvi, M. N. Srinivas, B. V. Subbarayappa, Romila Thapar and S. K. Wadhawan for their criticism, suggestions and help at different stages. I thank A. M. Batcha and his colleagues for their invaluable help in the preparation of the manuscript. Rajesh Kochhar's excellent The Vedic People serves as a virtual primer to the major issues of Indo-Aryan origins.... his blend of scientific scepticism, systematic logic and original thought will require the widest attention. Rajesh Kochhar writes with Laudable detachment and restraint, whilst carefully discussing a mass of data.... This book is a sound and well-argued account of much recent research and is remarkable for its openness and lack of bias. Paramount Products Systems Pvt. Ltd.